I've converted a lot of songs (in-game music and radio) from The Sims, TS2 and TS4 to TS3 audio resources. If you need a mod that adds music from these games to TS3 or replaces TS3 music, feel free to request. If you only need audio resources and you want to create a mod yourself, also feel free to ask. 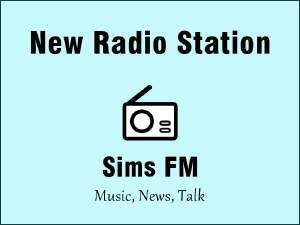 This mod adds a new radio station with music, news, talk and commercials.